Also cleans glass and aluminium. 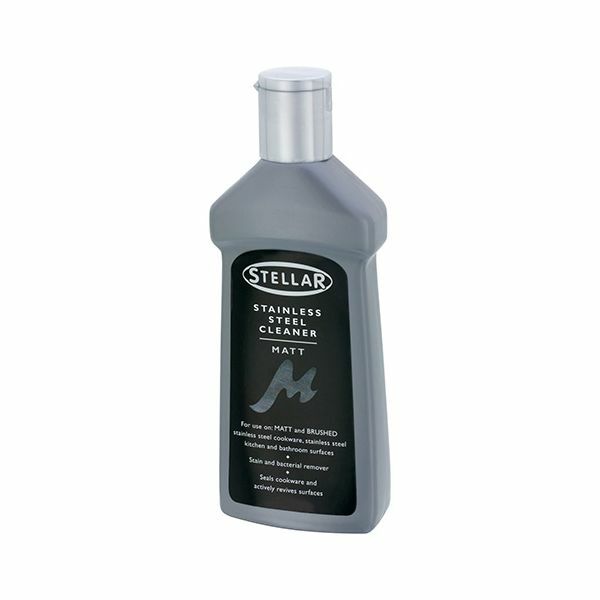 This stainless steel cleaner is for use of brushed matt products. Provides a high quality clean and seals the surface for added protection.